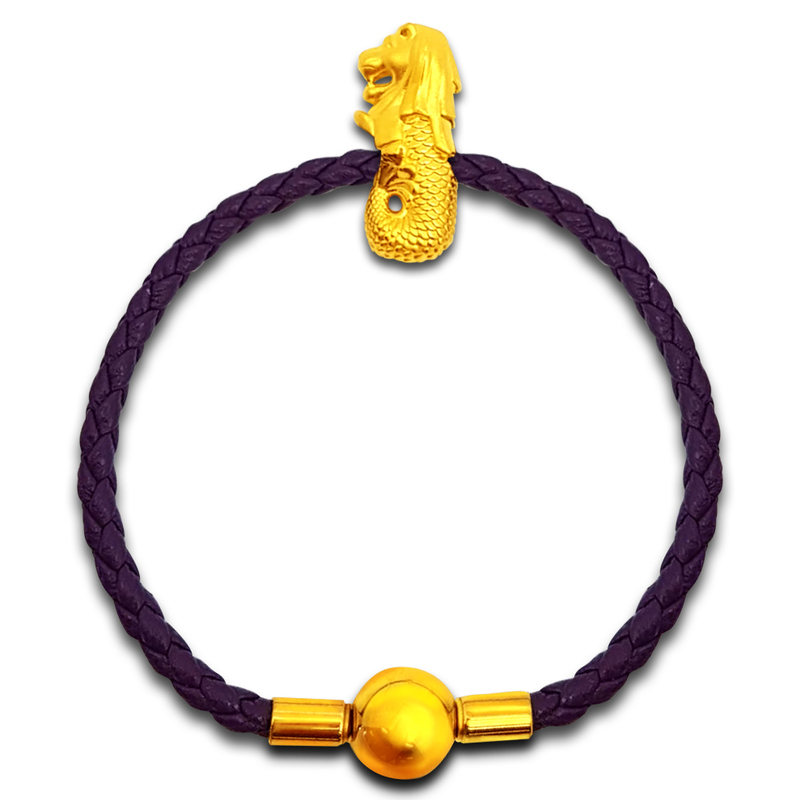 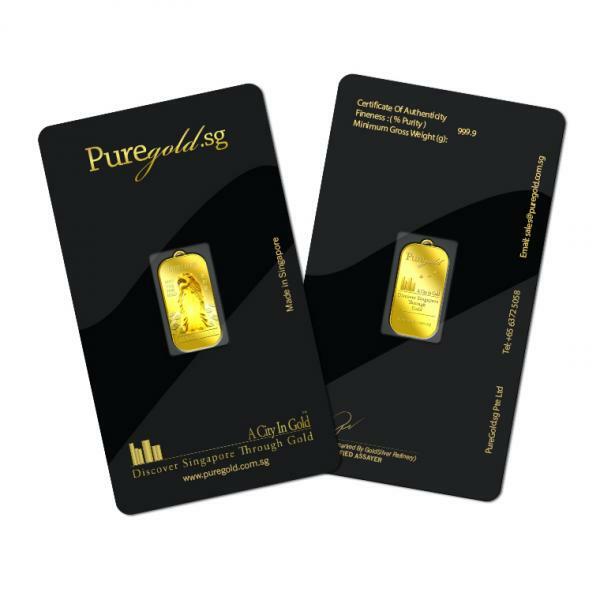 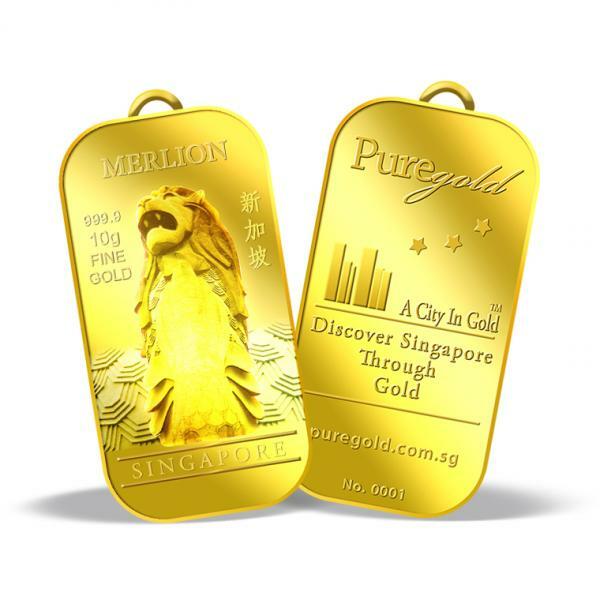 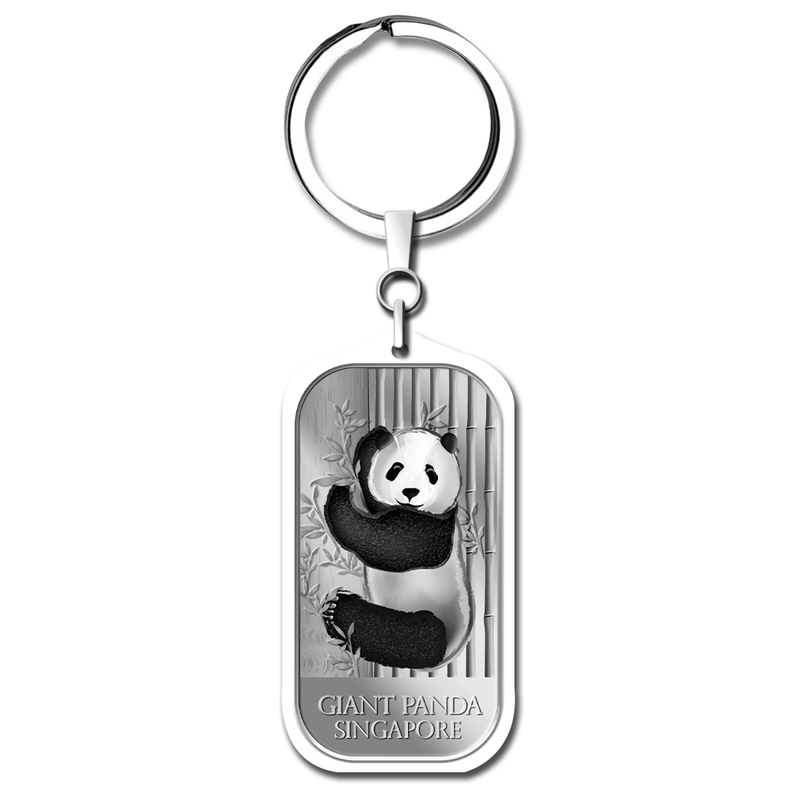 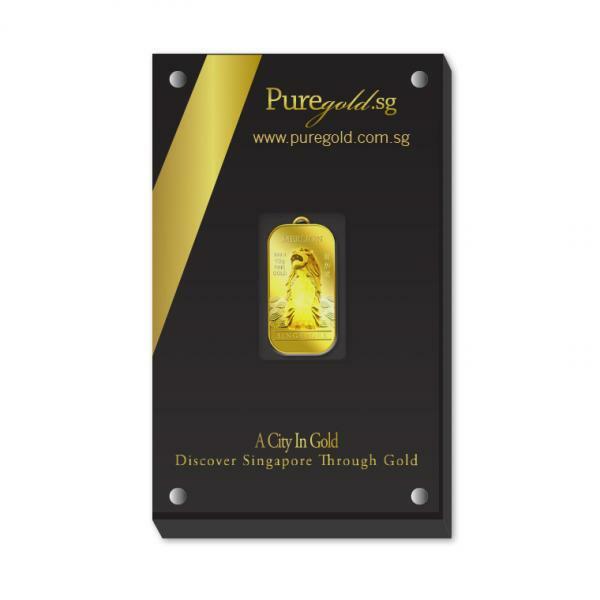 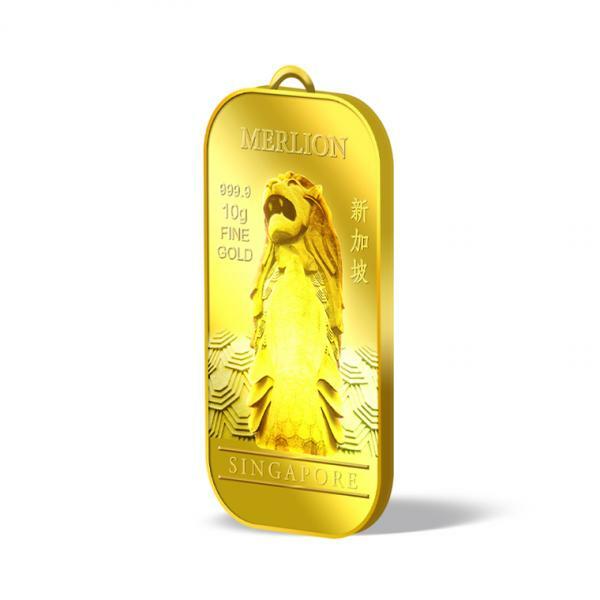 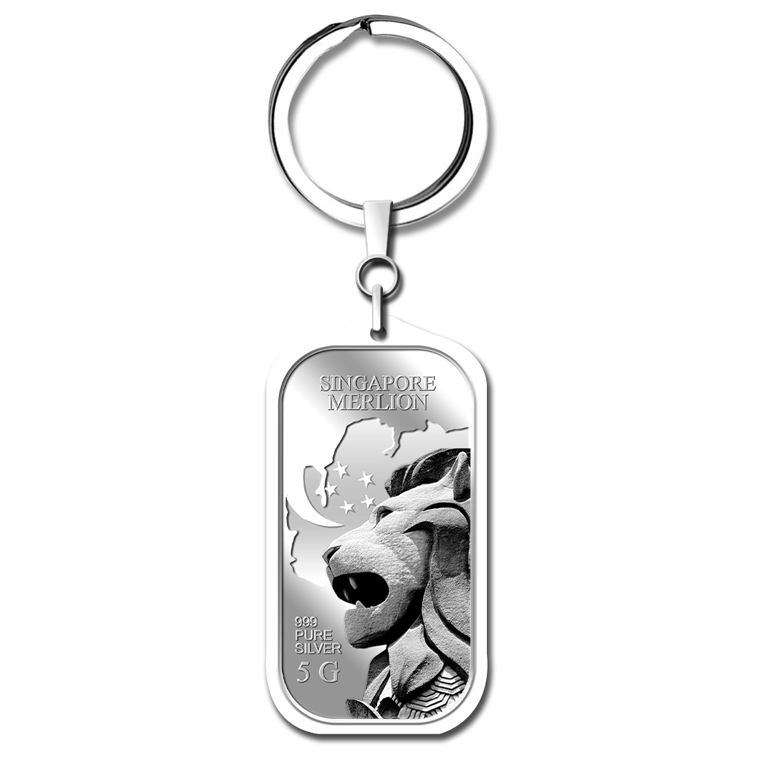 NEW Launch 10g gold Pandant bar embossed with the image of Singapore national mascot, the Merlion. 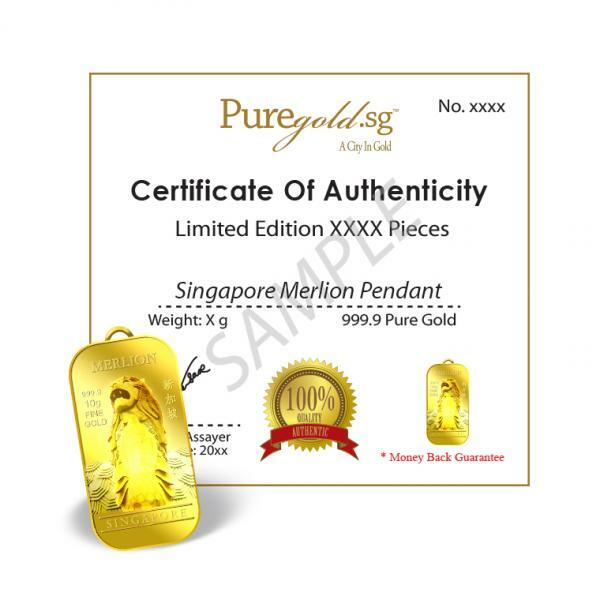 Item will be delivered within 3 working days after the order is received. 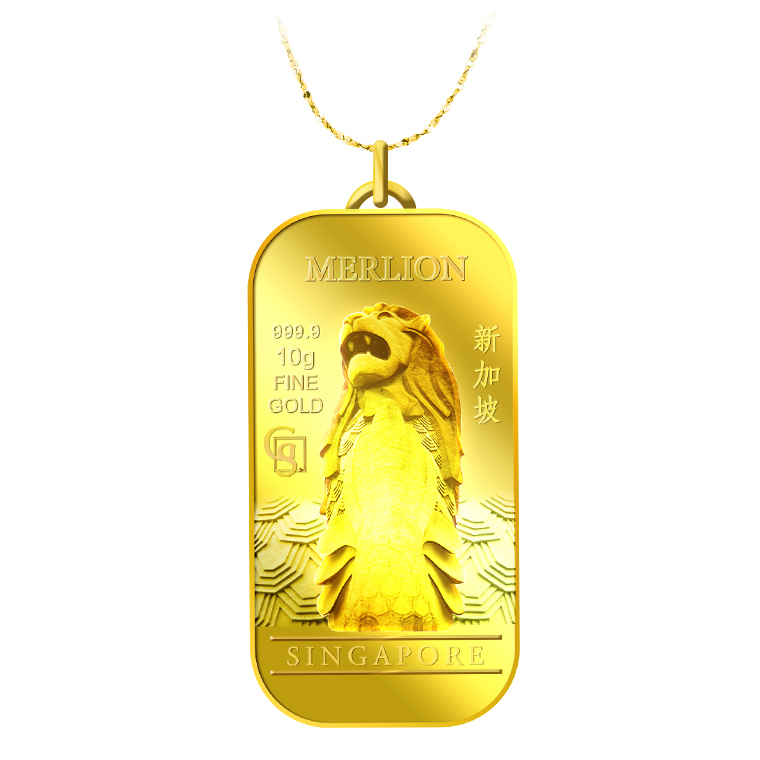 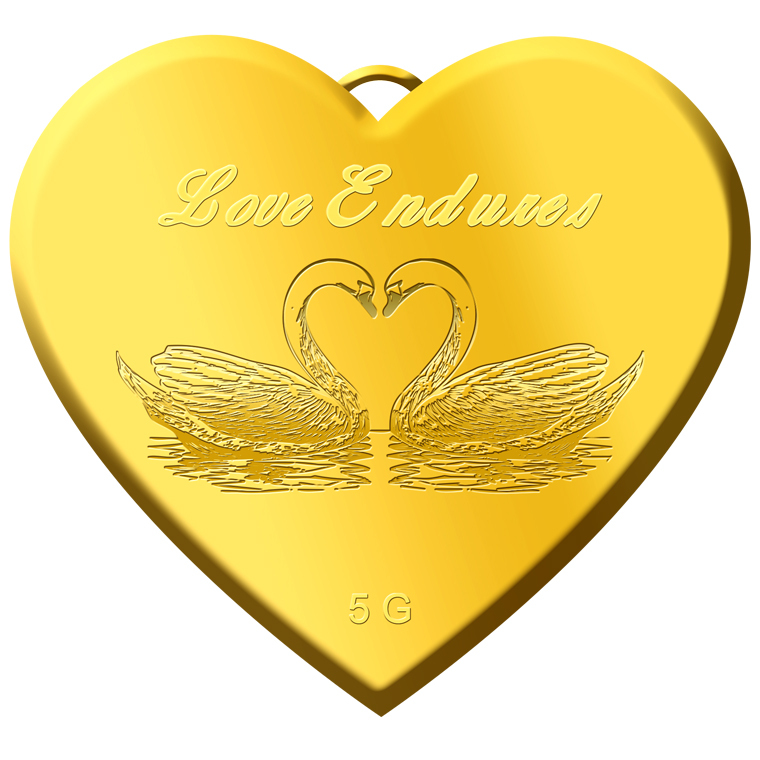 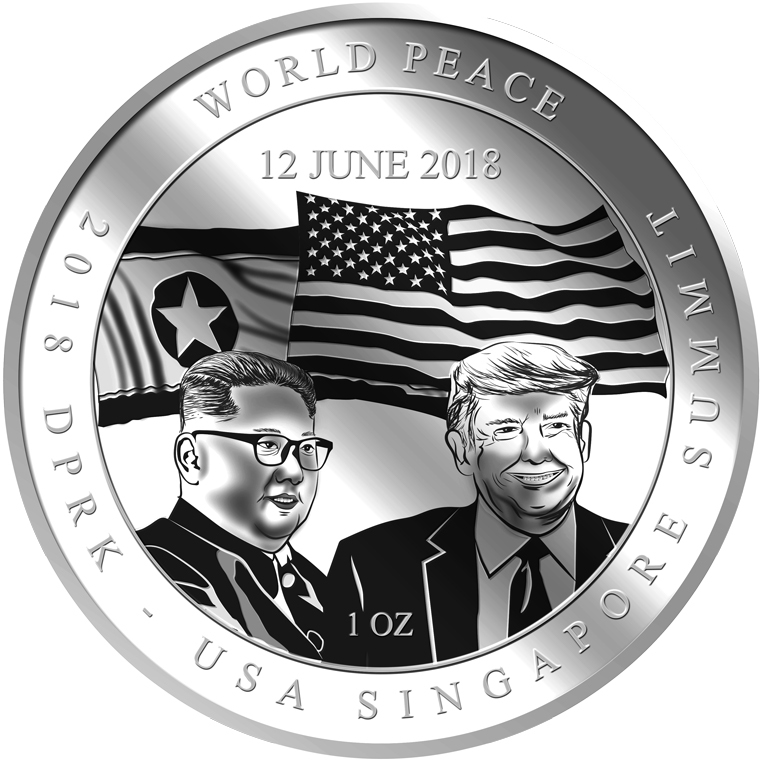 It is embossed on 10g 999.9 fine gold pendant.